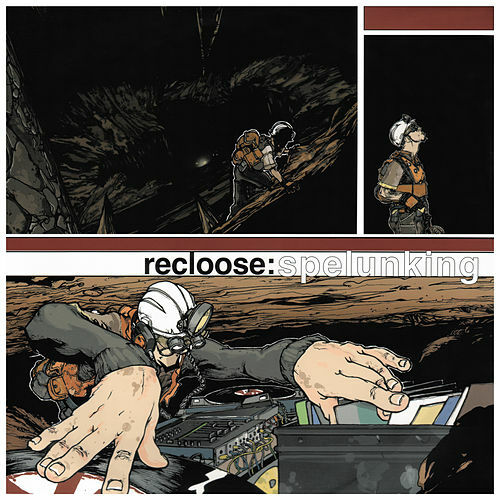 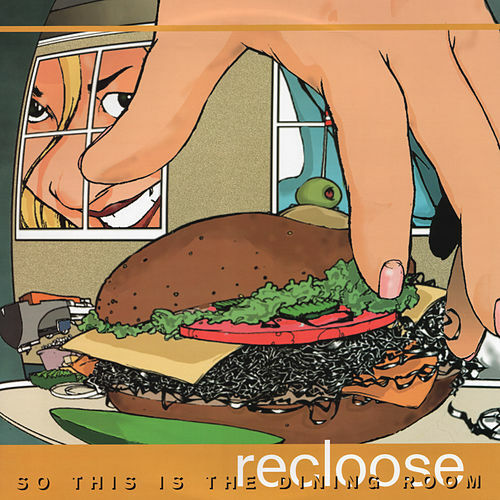 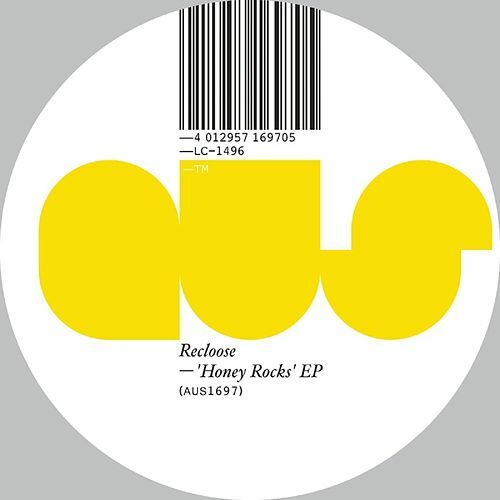 Recloose burst upon the Detroit scene in 1998 with an EP that announced him as a worthy successor to the legacy of Theo Parrish, Moodymann or Carl Craig. 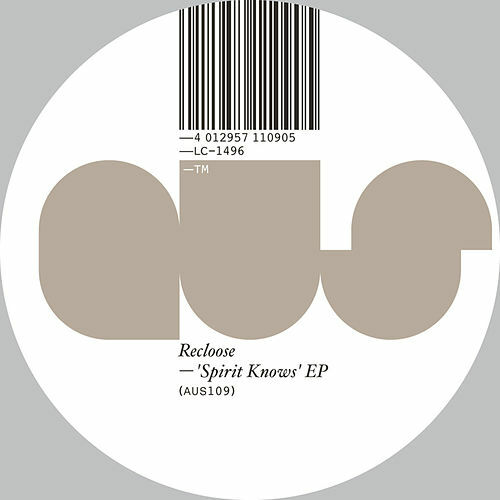 He built a rep for soulful but unconventional house grooves full of chunky breakbeats and jazzy leads before moving to New Zealand and turning his attentions to tropical jazz-funk. 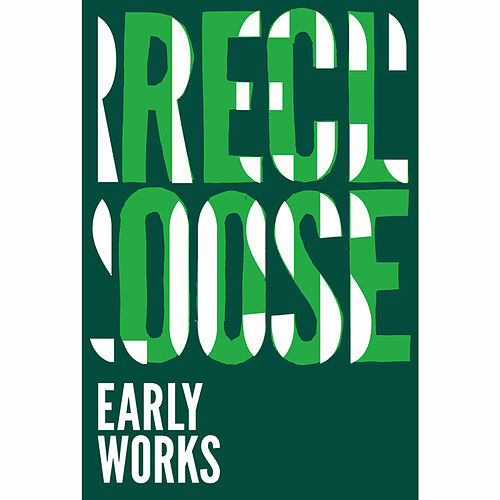 Early Works collects tracks from his first few EPs, including the classic "Can't Take It," which sounds like a template for the kind of deep, brooding house music that became all the rage a decade later; Recloose's model has the grit to prove it's the real deal.